Most of us hate clutter, right? The mere sight of a messy room can put you off. 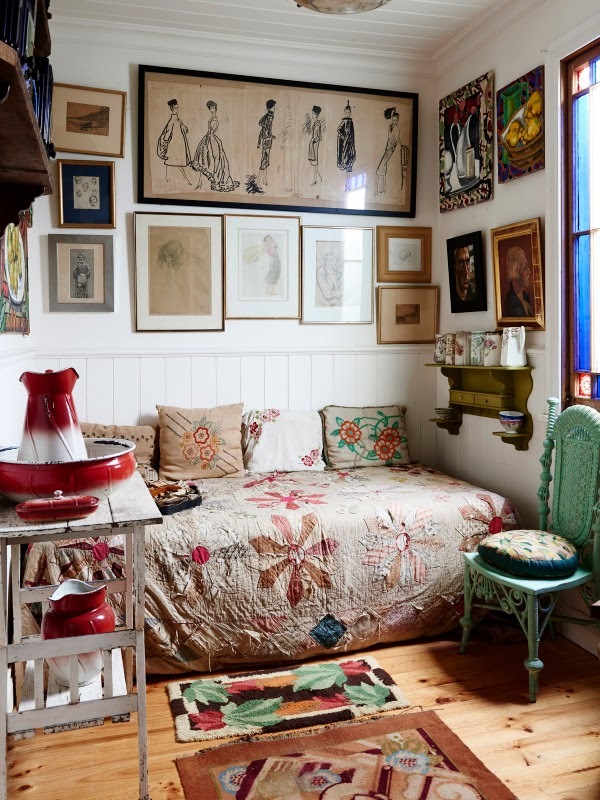 Of course, we’d all love to have a neat room as much as the next person. But there do exist a few people who can have a messy, cluttered room and actually make it work! I’m dead serious. I don’t know why, but I know of many people who can function only around clutter! They need a hodgepodge of things on their desk or in their rooms as they work. Hey, if it gets their creative juices flowing, who are we to judge, right? But I believe that it’s actually an art to make a cluttered room look good. Be it a cluster of frames on the wall or a stack of books laid casually on a table, these guys can make clutter look good. Seriously, how many of us can get away with leaving rugs, cups, and saucers scattered around the room, even if we try to pass it off as being ‘kitschy and cute’? Yeah, thought as much! So, try to put away the ingrained idea of clutter being bad. Sometimes, if you know how to make it work, clutter can actually help you create a beautiful little space. It might sound silly and unbelievable now, but wait until you check out the pictures we have for you below. Scroll on and prepare to be amazed. 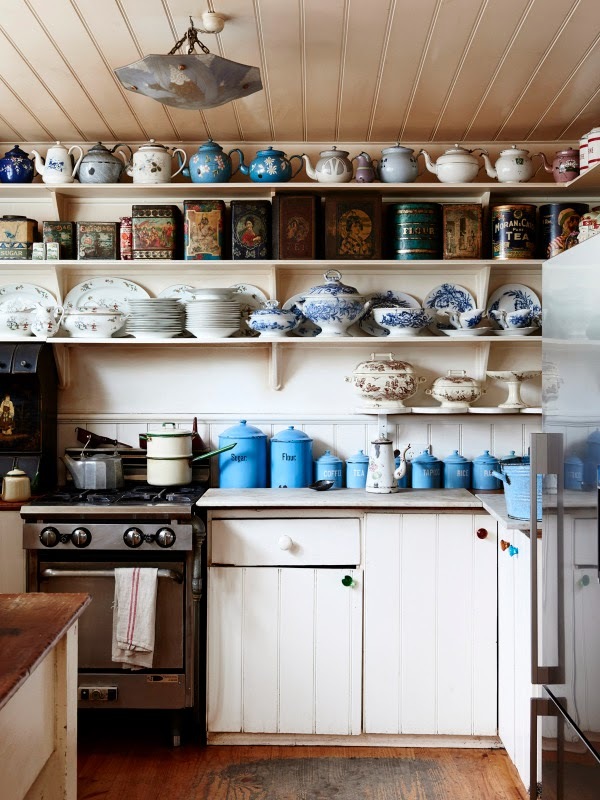 We present to you the 10 coolest cluttered spaces, ever.